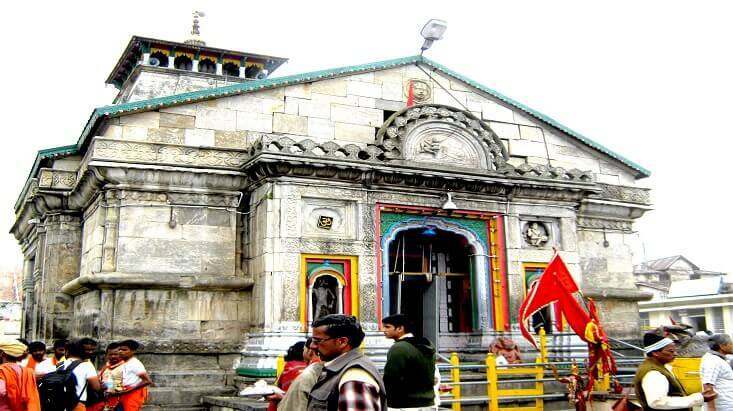 Gangotri is one of the Chardhams of Uttarakhand that is famous for its religious significance. According to Hindu mythology, it was the place where Lord Shiva sat down when he locked Ganga in his entangled locks. 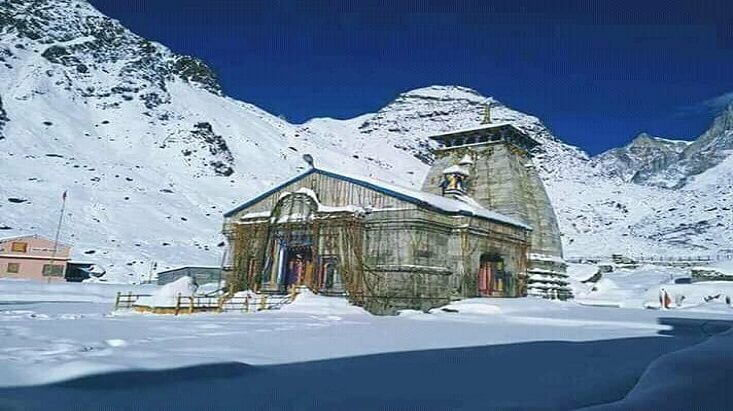 Situated on the bank of the holy river Bhagirathi at a height of 3048 meters above sea level in Uttarkashi district of Uttarakhand, it is visited by pilgrims from around the world to offer prayers to Goddess Ganga. 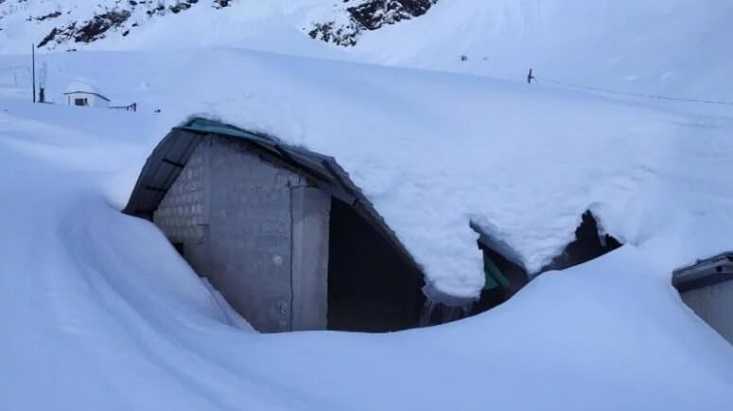 If you are planning your next religious tour to Gangotri, then it is advisable to book your accommodation in advance to grab the most favorable accommodation deal in Gangotri. There are many budget friendly, cheap and luxurious hotels in Gangotri. You just need to choose the right one for yourself as per your needs, preferences and budget. To help you in finding the best hotel in Gangotri, here is a list of the top 5 hotels that can make your trip a memorable one with warm hospitality and modern services. Hotel Mandakini is one of the most preferred hotels in Gangotri for budget travelers. The hotel is famous for offering a multitude of services which makes the stay comfortable and convenient. The hotel has well equipped rooms with modern facilities like hot water for bath, 24 hr power back up. While staying in the hotel guest can enjoy breathtaking views of the beautiful surroundings. The hotel offers a calm and soothing ambiance so that the guests can have a peaceful time in the hotel. Some famous tourist destinations located nearby the hotel are Gangotri temple, Vishwanath temple, Dodi Tal, Dayara Bugyal and Maneri. The hotel has 25 well furnished and spacious deluxe rooms. All the rooms in the hotel have basic facilities such as blankets, comfortable beds, chairs, attached bathroom with hot and cold running water, cable television, etc. The facilities of the hotel are Dinning,travel assistance, telephone & internet facility, laundry service, luggage storage, 24 hrs electricity back up and many more. 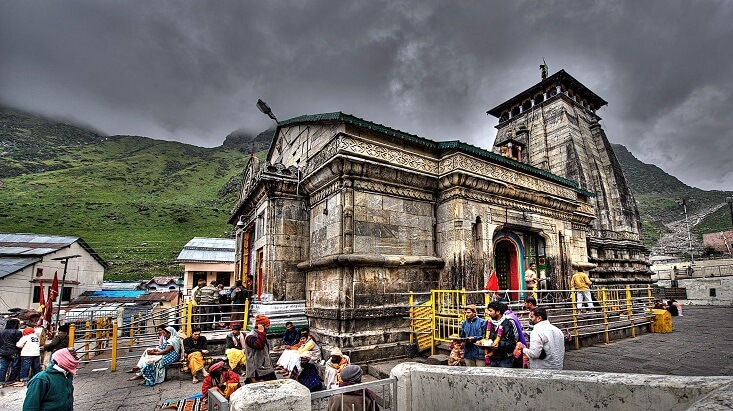 The hotel shares close proximity to various major tourist spots in Gangotri like Gangotri temple, Devghat, Gaurikund fall and Bhagirath Shilla. 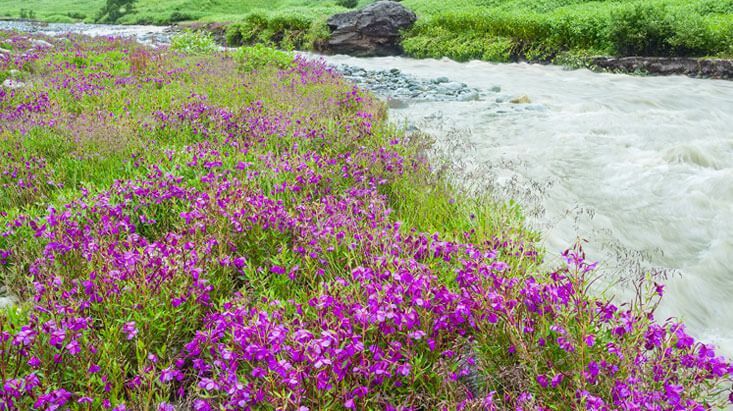 Surrounded by the holy Bhagirathi River, beautiful valleys and high mountain peaks, the hotel is strategically located. Guest can take pleasure of various modern facilities offered by the hotel such as fine pure vegetarian food, comfortable stay, travel assistance and other personalized services. 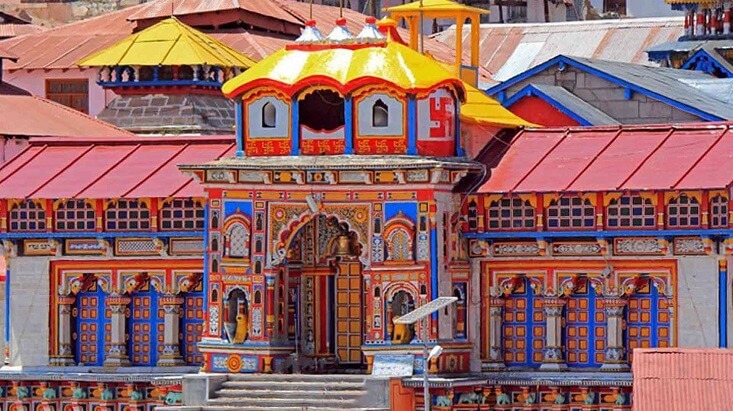 The hotel offers a memorable stay in the holy town of Uttarkashi district to its guests at an affordable price. The hotel has 25+ spacious rooms, which are clean and offer stunning views of Bhagirath River, Gangotri temple and surrounding high peaks. 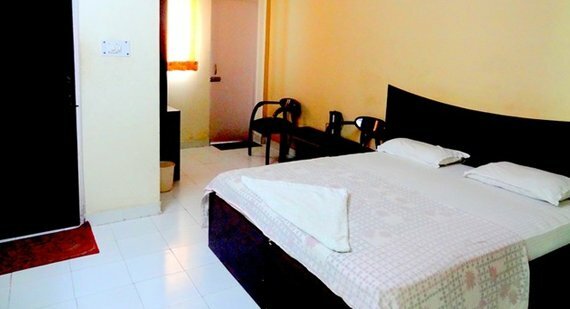 All the rooms in the hotel are well equipped with facilities like TV with satellite channel, room heater in some rooms, work desk, chairs, beds and also have attached bathrooms with hot/cold running water. The facilities of the hotel are Dinning, travel assistance, special pooja arrangements , doctor on call, 24 hr room service facility and luggage storage and many more. 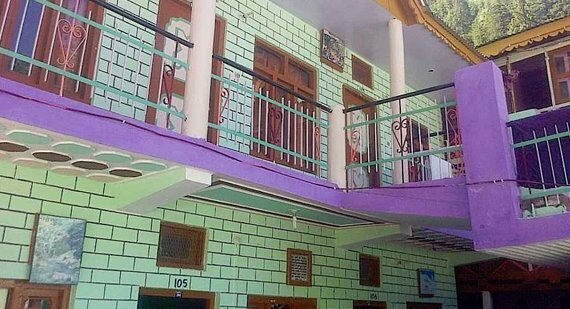 The Ganga Niketan Hotel is one of the most popular hotels among the pilgrims and tourists visiting Gangotri and Chota Chardham in Uttarakhand. The hotel offers a comfy accommodation at an affordable price to the tourists. It takes care of all accommodation needs of the guests and does enough to earn their trust. Guests can even take their pets in the hotel as they allow pet entry. 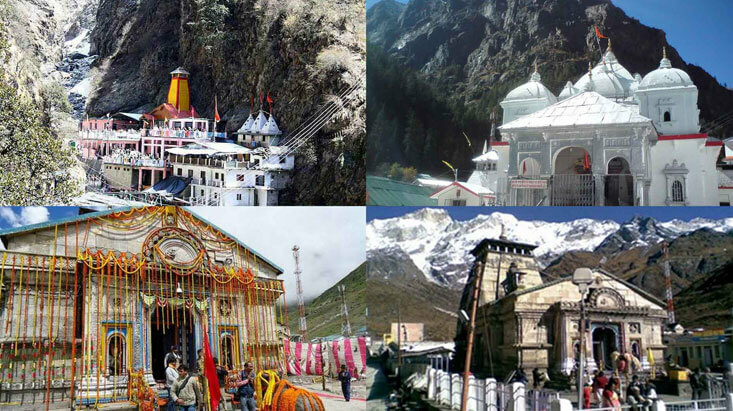 Some major nearby tourist attractions from the hotel are Bhagirath Shilla, Devghat, Gaurikund fall and Gangotri temple. The rooms of the hotel are categorized as Ordinary, Deluxe and Dormitory rooms. All the rooms have attached bathroom with hot and cold running water. Other room amenities include room heater on demand, comfy beds, chairs and table. The rooms offer fascinating views of the mountains, Gangotri temple, valleys and Bhagirathi River. The facilities of the hotel are Free breakfast, room service, restaurant facility , 24 hours reception and travel assistance, The hotel also arranges sightseeing and trekking tours on request for the guests and many more. 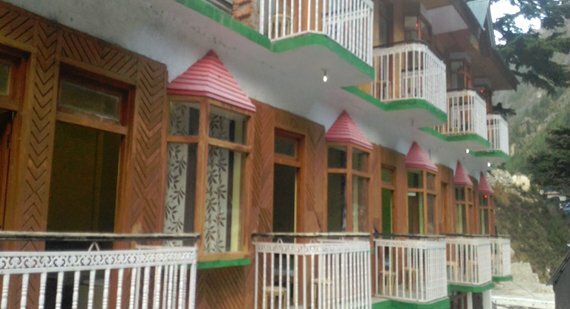 GMVN travelers lodge is a budget accommodation and ideal for budget travelers who are seeking for an economic staying place where they can relax while visiting the Gangotri temple. 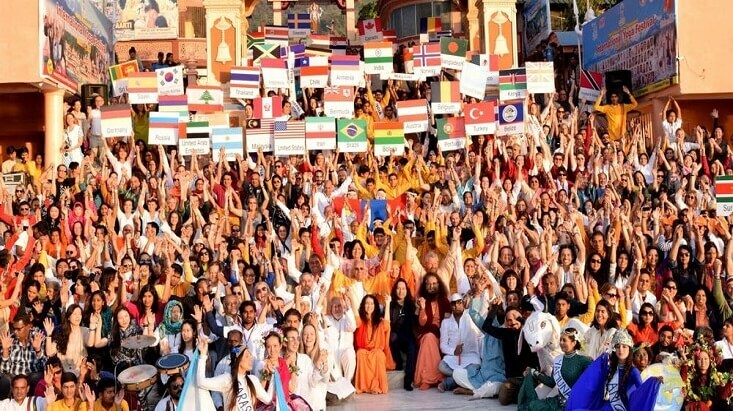 It offers all the basic amenities and pure vegetarian food to the travelers and pilgrims. 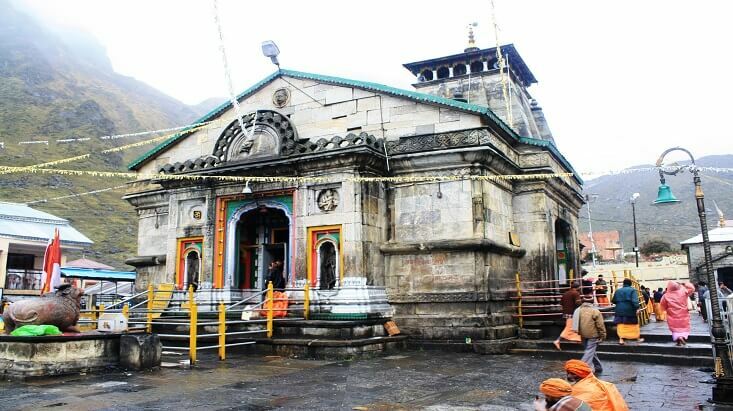 Some of the places located near the GMVN are Gangotri temple, Bhagirath Shilla, Gaurikund fall and Devghat. Guests can easily visit these places as they are in proximity to the hotel. The hotel has a large dormitory with all the basic facilities required for a comfortable stay. It offers hot/cold water facility, room heater, comfortable beds, clean bathrooms, etc. for the convenience of the guests. The facilities of the hotel are dinning, doctor on call, 24/7 reception, sightseeing and trekking arrangement and many more. 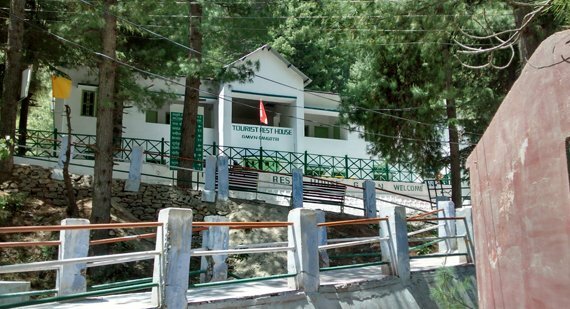 GMVN Gangotri Tourist Rest House is a government budget hotel. It offers a refreshing accommodation to its guest at budget friendly prices. The picturesque location of the hotel makes it a preferred staying option among the travelers from around the world. Guests taking accommodation here can get their sightseeing and trekking tour planed by the travel desk at the hotel. 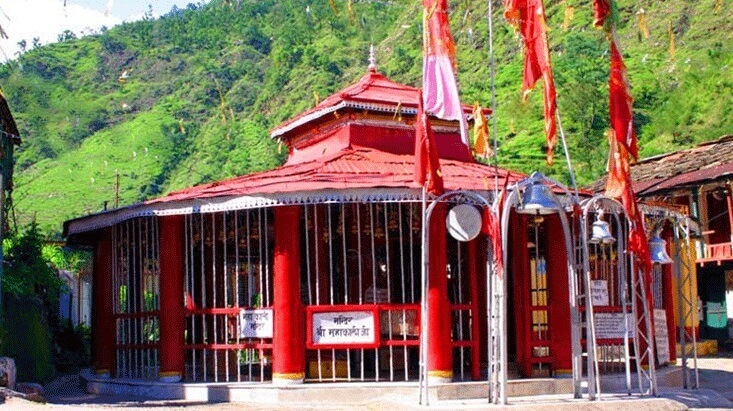 Some of the famous tourist places located near the hotel are Dev Ghat, Gangotri temple, Gaurikund, etc. The hotel has three types of rooms – Deluxe, Super Deluxe and Dormitory, which are spacious enough to accommodate extra beds. 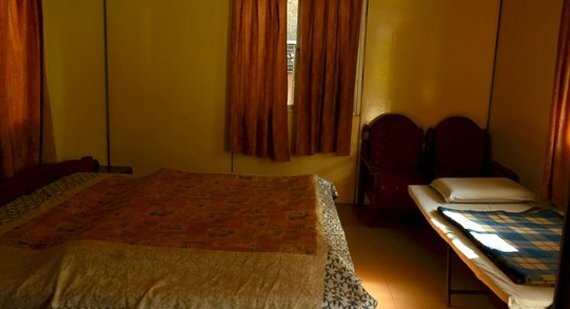 All the rooms have attached bathroom with cold/hot running water, comfortable beds, chairs, work desk and room heater.